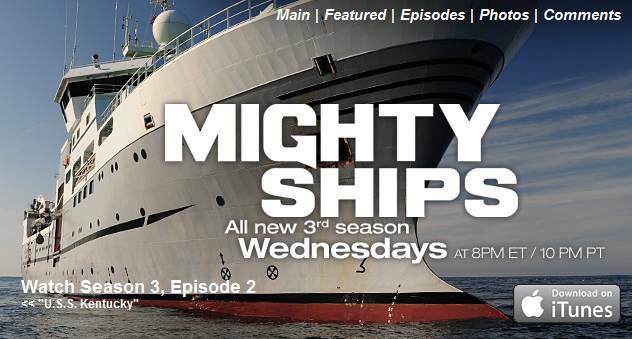 Tretheway Lines: Africa Mercy on Discovery Channel Tomorrow! Africa Mercy on Discovery Channel Tomorrow! 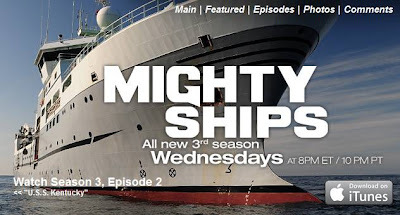 You might remember at the beginning of the year Tim was wearing his film star hat and doing lots of filming with the Canadian Discovery Channel for a new series of Mighty Ships. If anybody is able to record it for us, we would really appreciate it. As you can imagine we are really looking forward to seeing how it comes out after seeing behind the scenes of what it takes to film a show like this.